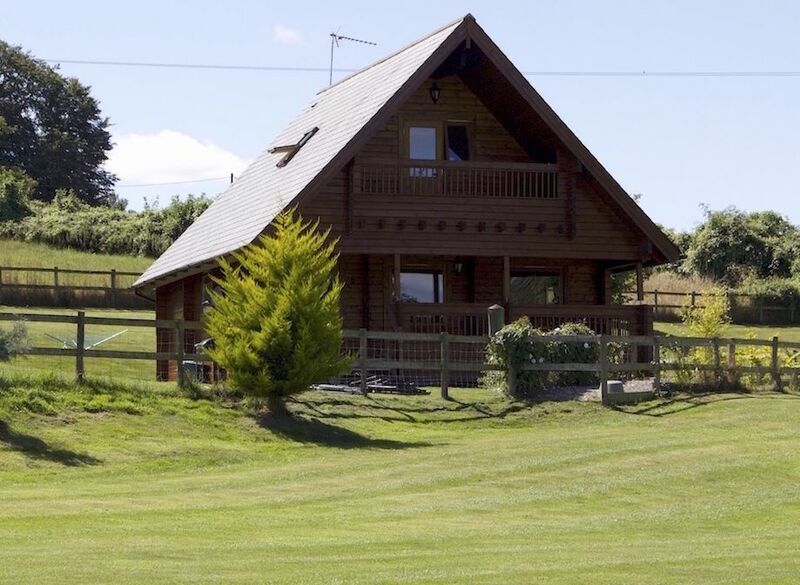 Willow is a beautifully finished Scandinavian lodge, enjoy alfresco dinning from the veranda with uninterrupted views of the fishing lakes. Well behaved dogs are welcome. 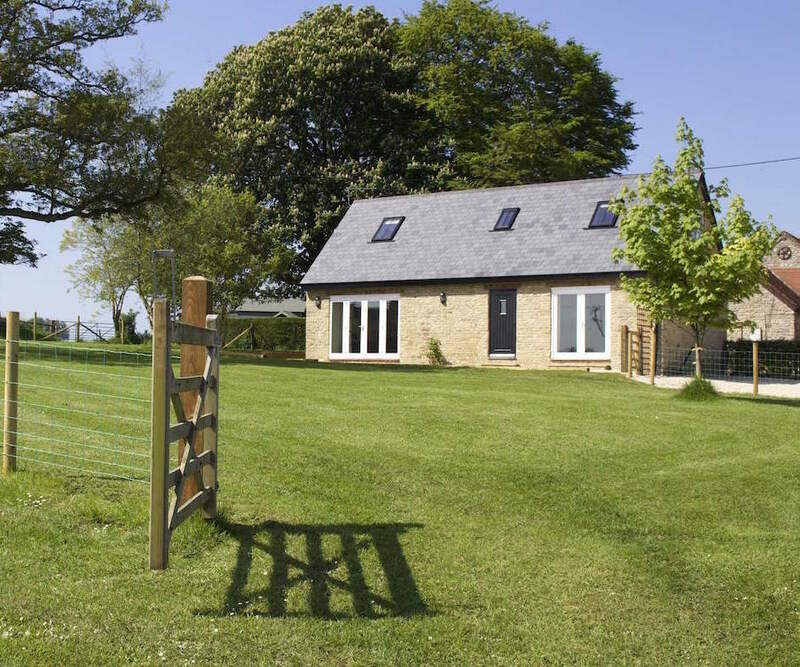 Kelper's Barn is a stunning barn conversion, with far reaching views of the rolling countryside. With the large french doors, you can enjoy the picturesque scene, whatever the weather. 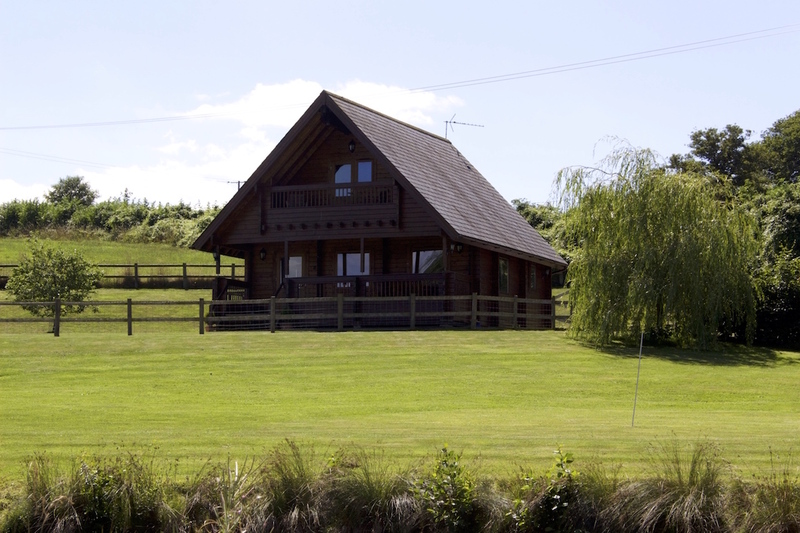 Riverside is a beautifully finished Scandinavian lodge, enjoy alfresco dinning from the veranda with uninterrupted views of the fishing lake. Watch the sunrise from your own private balconny.